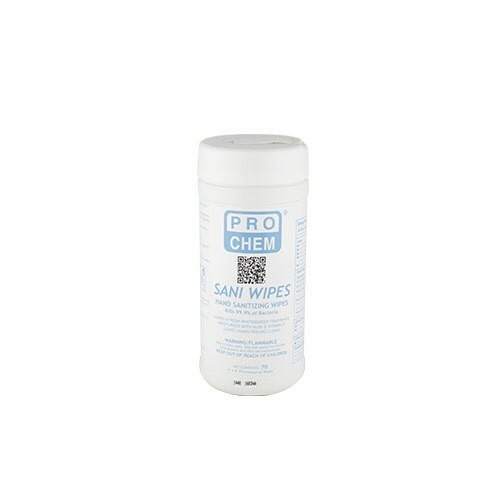 SANI WIPES | Pro Chem, Inc.
SANI WIPES immediately eliminate harmful microorganisms from the skin. The wipes are made from nonabrasive fabric that is gentle to skin. 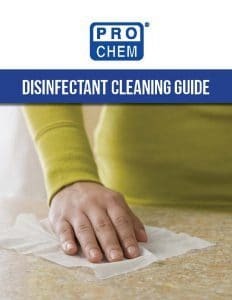 Unlike runny sanitizing gels, these wipes do not cause a mess. Wet hands thoroughly with product and allow to dry. Children under six years of age should be supervised when using this product.